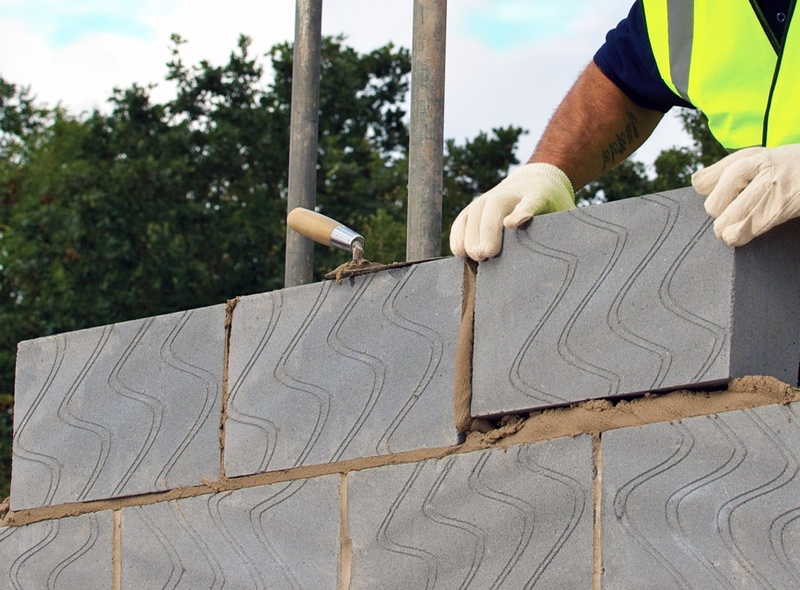 The supply of Aerated Blocks is currently suffering due to the reduced availability of ash. A number of block manufacturers are having to source alternative raw materials, resulting in factories having to make modifications to their processing plants to ensure that blocks continue to be produced to the same quality and strength. During this transition period volumes of blocks being delivered to sites and Merchants’ yards are being reduced. It is hoped that this is a short term situation and full deliveries will be resumed quickly but, in the meantime, it is having a serious effect on stock levels. We have good stocks of these alternative products within our branch network and are confident that we can continue to help you build, both throughout the transition period and beyond.